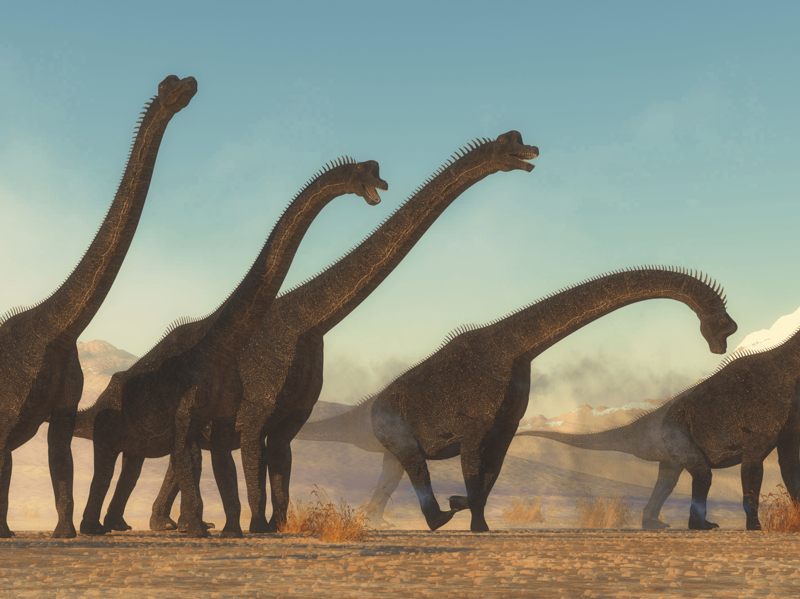 Super-size-asaurus: How did dinosaurs get so big? Ancient dinosaurs were some of the biggest creatures to ever stomp the Earth. But how and why did they get so giant? Was there more food to help them grow? Was the planet itself somehow different, allowing them to reach epic proportions? In this episode we talk to dino-experts Femke Holwerda and Brian Switek for answers. We also tackle some other questions, like what color were dinosaurs and how were the first ones discovered? Speaking of which, listen for an introduction to one of the most important fossil finders of the 19th century, Mary Anning. All this plus a Mystery Sound and a Moment of Um answering why the sun is so hot.